This magnificent cathedral in the heart of Carlisle has been part of the city’s story for almost 900 years. It never fails to delight our visitors. 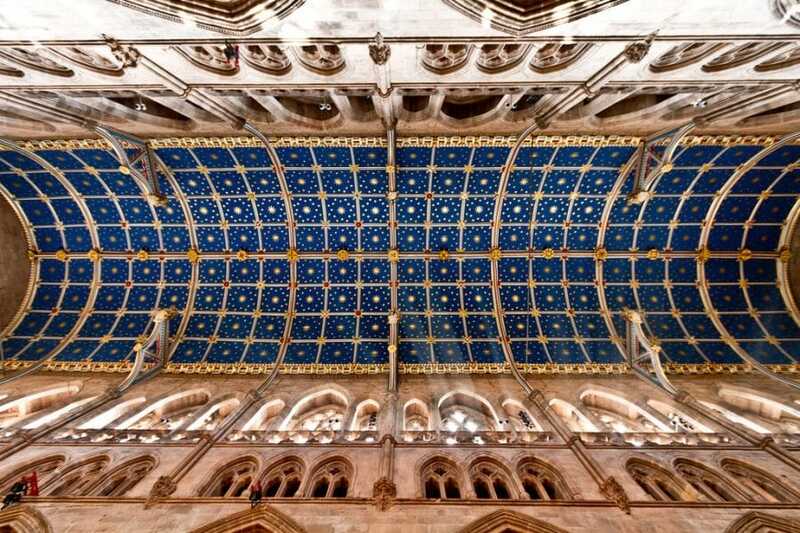 While visiting Carlisle, we strongly recommend taking the time to see Carlisle Cathedral. 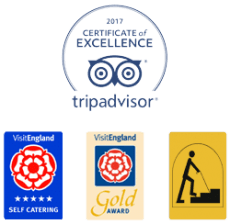 It may not be the best known medieval cathedral in the UK, but it does have a certain quiet charm that makes it a ‘must-see’ attraction when visiting the area. The cathedral dates back to 1122 during the reign of King Henry I. It was originally a monastic church in the Norman architectural style with solid masonry, large round piers, round arches and smallish round headed windows. In those early years, it was home to a community of Canons who followed a strict canonical life influenced by the practices of Cistercian monks. It was eleven years later in 1133 when it gained its status as a cathedral rather than just a church, and continued to host several priory communities. With the Dissolution of the Monasteries from 1536 and the establishment of the Church of England by King Henry VIII, the friaries at the cathedral were dissolved. Worship was taken over by a secular chapter like the cathedrals at Lincoln and York. This practice continues to the present day. 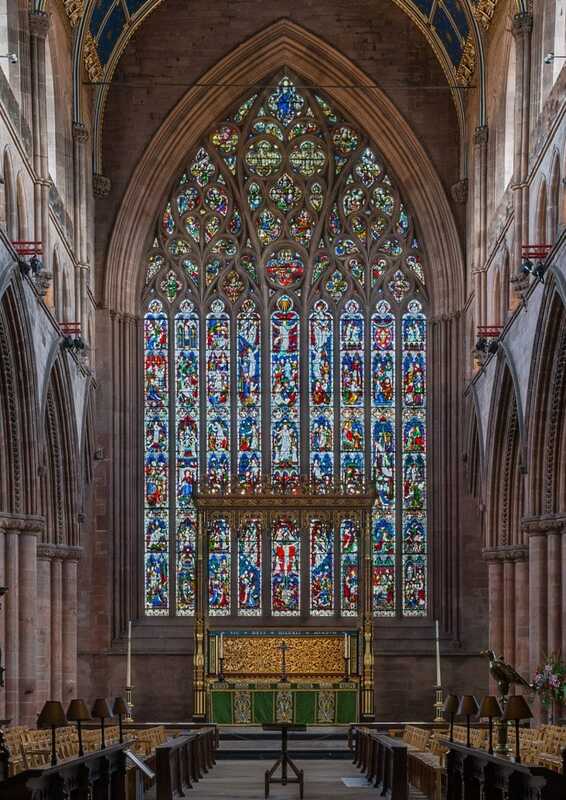 The most significant architectural feature of Carlisle Cathedral is the East Window. It was created in the ‘Flowing Decorated Gothic’ style, and is the largest and most complex order nolvadex uk window of its type in England. It’s around 51 feet high and 26 feet wide. The window still retains much of its original medieval glass. When you first step inside the cathedral, one of the most significant things you notice is the beautiful blue and gold ceiling. The main timbers of the ceiling date back to the fourteenth century. But the decorations you see today were created by restoration work carried out in 1853. The design follows the medieval original, but the colours and the addition of the stars were the work of Owen Jones, one of the great and most famous decorative artists of the day. Once you’ve marvelled at the cathedral grounds and interior, you may be in the mood for some sustenance. The Prior’s Kitchen is situated opposite the main entrance to the cathedral in the vaulted undercroft of the medieval Fratery, which was the original dining room of the monks. The café offers a range of home food and daily specials. The shop is located inside the entrance to the cathedral and stocks a range of gifts and souvenirs for all ages, tastes and budgets. While the cathedral is a wonderful place for tourists to visit, it is, of course, an important place of worship, with services running every day. Visitors of all traditions and faiths are welcome to join the congregation. For more details about the cathedral click the link below.